Kirii Sanshui Building Materials Fty. 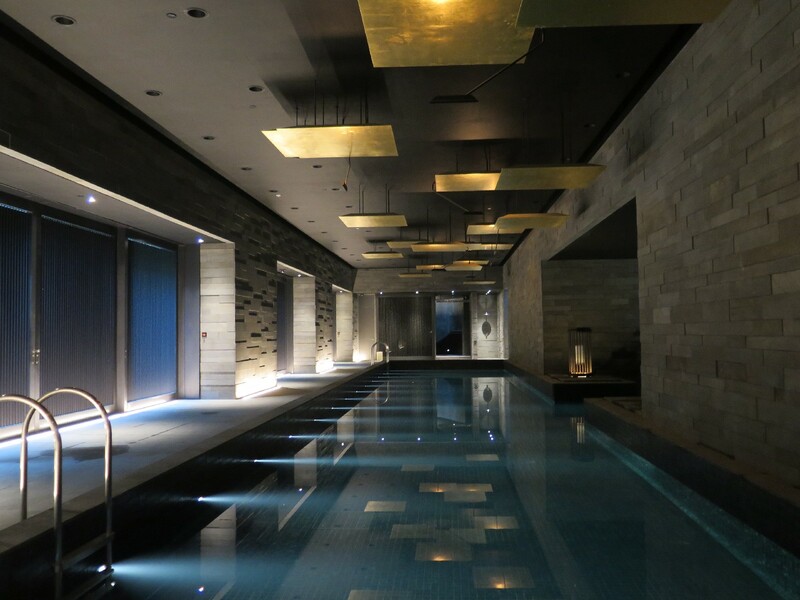 Ltd. – Official Website of Kirii Sanshui Building Materials Fty. Ltd. Welcome to the official website of Kirii Sanshui Building Materials Fty. 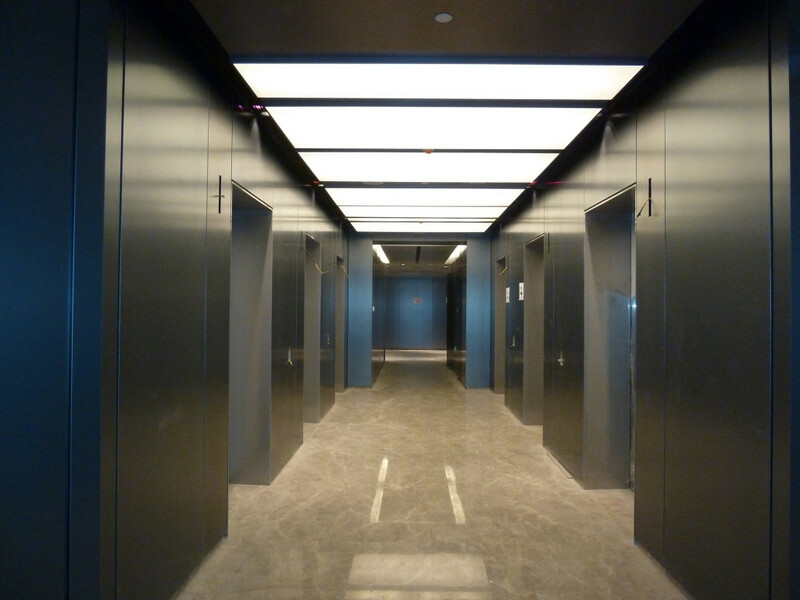 Ltd.
Metal Ceiling is one of the essential element in interior decoration. 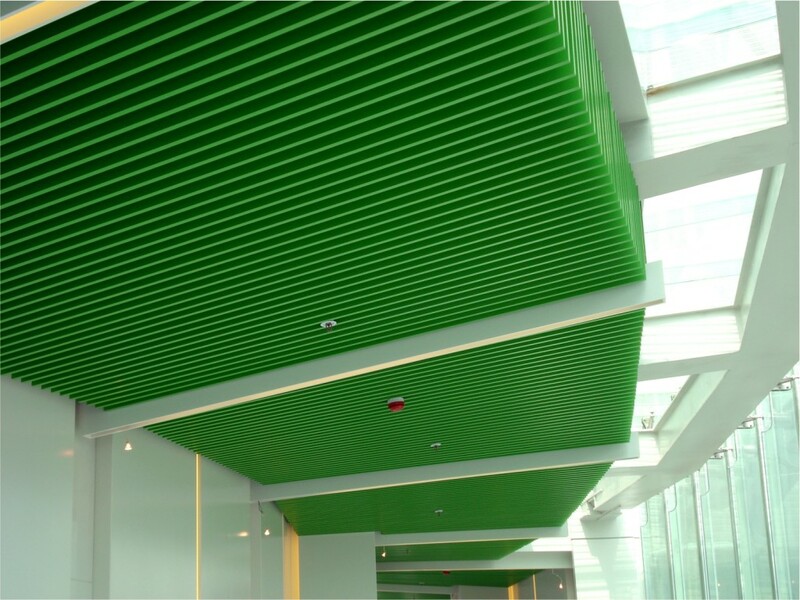 Wellbone® Metal Ceiling is suitable for office building, hospital, hotel, shopping mall, airport, subway station, and many more. 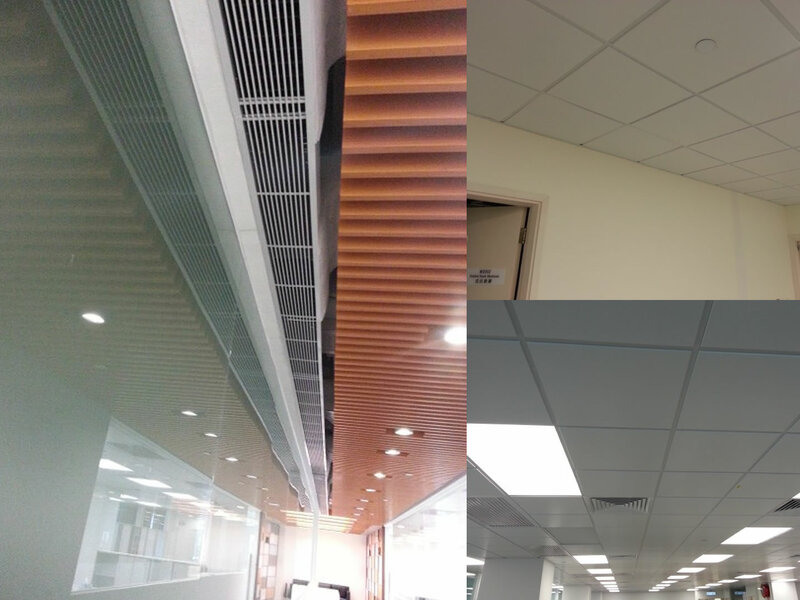 Wellbone® works with design specialists to produce variety of ceilings and claddings. 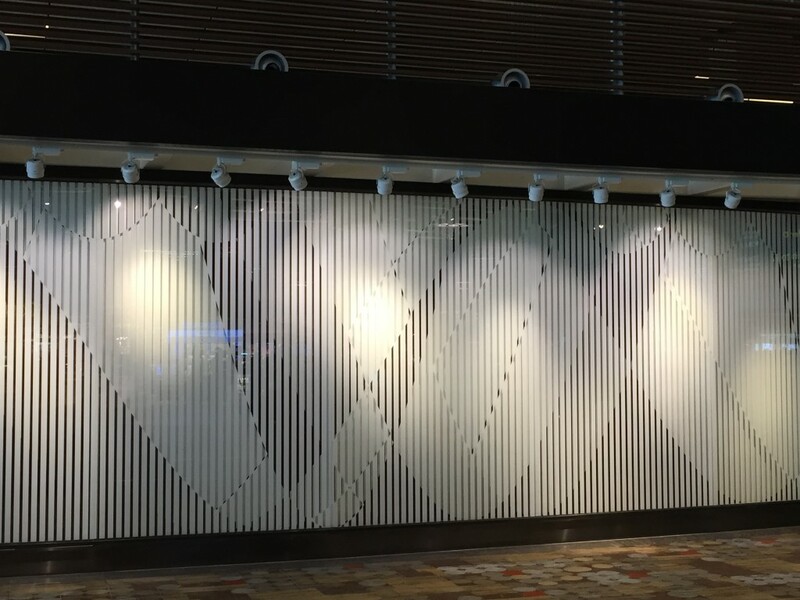 We combine Aluminum with Special Printing and Plaster. In addition, we provide different solutions to fulfill your uniqueness ideas. 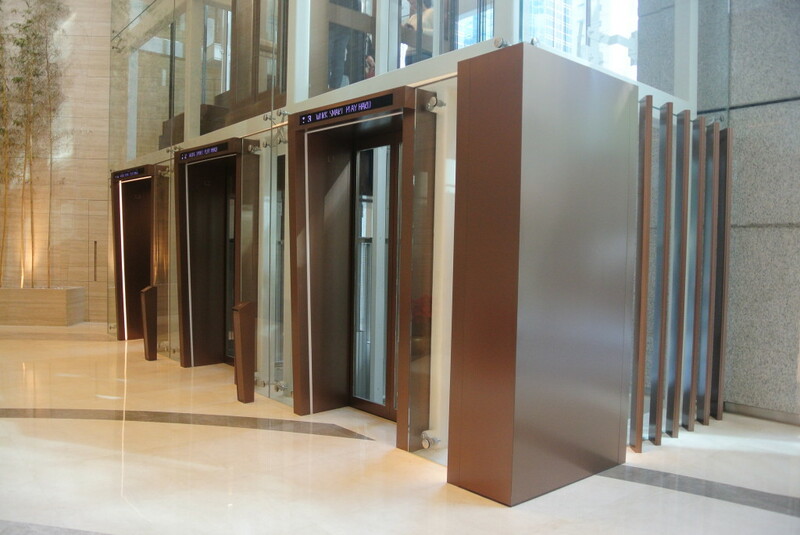 Kirii provides a wide range of decorative stainless steel. Our variety of colors, textures and patterns will let you create a unique environment tailored to your specific tastes. 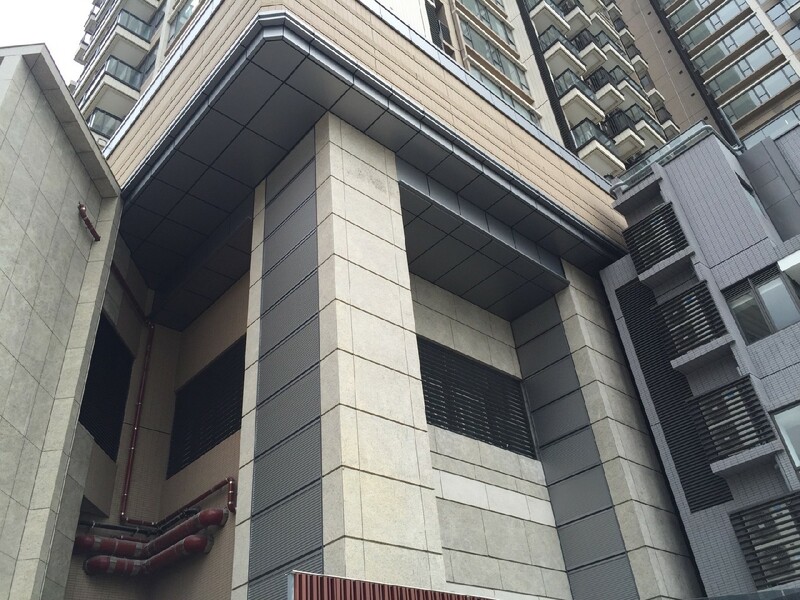 Wellbone® Cladding System is suitable for internal and external purpose. Different dimension and feature can be made referring to the requirement of our customers. The use of materials is generally aluminum or stainless steel. 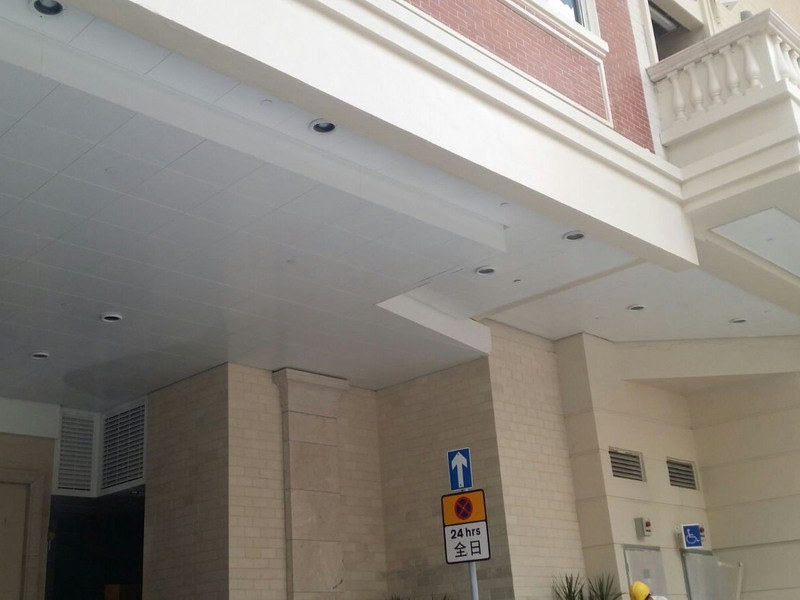 Honeycomb can be added to ensure the flatness and stiffness of the panel. Copyright © Kirii Sanshui Building Materials Fty. Ltd.